Father's Day 2019 | Father's Day Date 2019 - When is Father's Day Celebrated ? 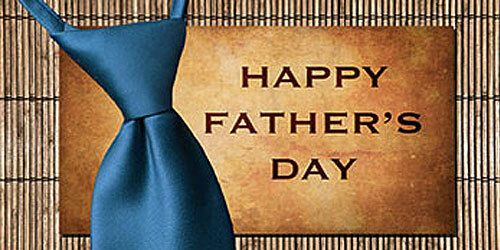 Father's Day is celebrated in the 3rd Sunday in June. 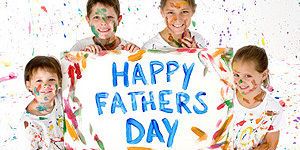 The idea for creating a day for children to honor their fathers began in Spokane, Washington. A woman by the name of Sonora Smart Dodd thought of the idea for Father's Day while listening to a Mother's Day sermon in 1909. Having been raised by her father, Henry Jackson Smart, after her mother died, Sonora wanted her father to know how special he was to her. It was her father that made all the parental sacrifices and was, in the eyes of his daughter, a courageous, selfless, and loving man. Sonora's father was born in June, so she chose to hold the first Father's Day celebration in Spokane, Washington on the 19th of June, 1911. Get ready to thank your Daddy for all that he has done. Though he's priceless love could never be compensated with but still why not make a try with something exclusive? Prepare some sumptuous dishes by following these Father's Day recipes and satiate his taste buds. 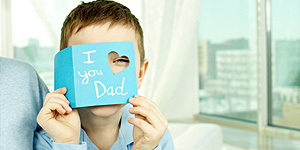 Send him exclusive father's Day sms, quotes, greeting cards, wallpapers, screensavers and many more. 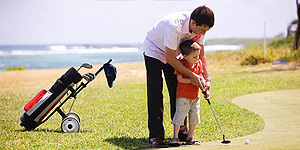 You can also derive gift ideas as well think of presenting him some personalised gifts, which would surely please him. Have an eventful Father's Day which is on 16th June, 2019. History A Brief History of how Father's Day came into practice. Wallpapers Download Free wallpapers for your PC, Tablet and Mobile Phone! 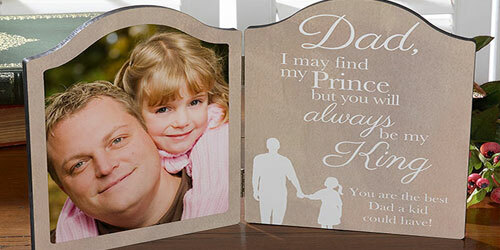 Personalized Gifts Personalized Father's Day Gifts for Dad, Grandpa, Brothers & Uncle. Images for WhatsApp & Facebook Select images for your daddy and share at WhatsApp and Facebook. Make Your Own Animated Wishes Make Your Own Animated Wishes for your Dad and Grandpa with your name. 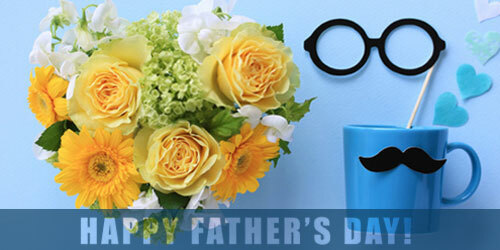 Greeting Cards Send Father's Day Greetings to your dad and loved ones.